In conclusion, the main benefit that can be derived from nonstick cookware is the reduction of fat in cooking food, making meals healthier. 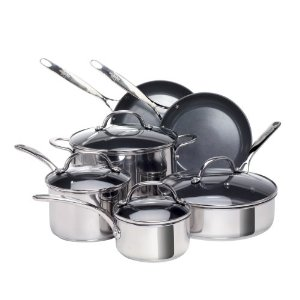 These cookware also make your life easier by requiring just little time and effort to clean them. Nothing beats these advantages over other forms of cookware.